You can’t help but smile when this guy greets you at the hospital door. 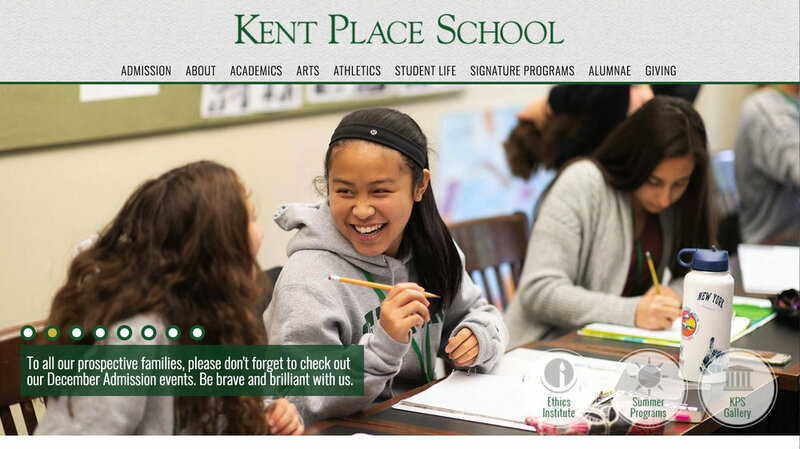 It’s always fun to see my photos used on a school’s website. This candid photo was from a two day education marketing shoot at Kent Place School in Summit, New Jersey. We gathered an all-star cast, including Governors Chris Christie and Jim McGreevey, for a series of videos produces for the Seton Hall School of Law. The Washington Post did a wonderful job displaying photos I shot on the campus of Princeton University about a program to enroll more veterans in Ivy League schools. Photographed a controversial topic for New Jersey Monthly magazine - guns in schools. I photographed a rally in Bloomfield and a police officer at a school in East Brunswick. You can read the story and see a gallery of photos here. This healthcare photo shoot was as much fun as it looked. 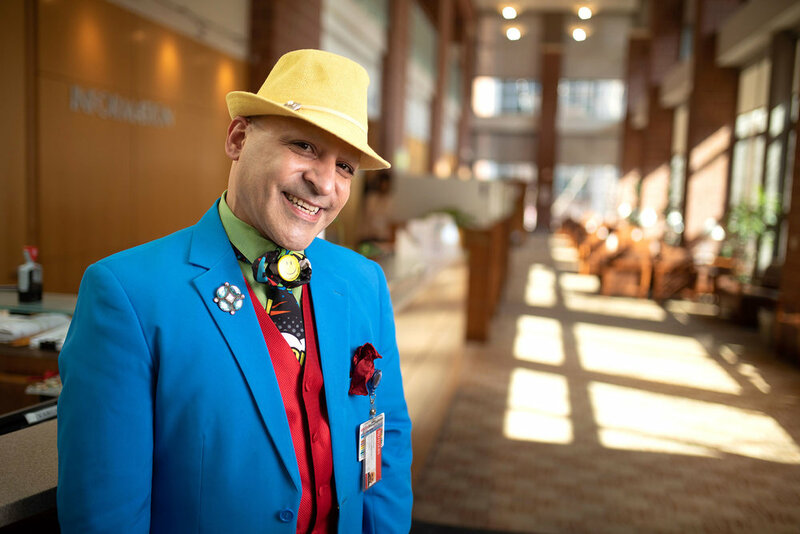 We photographed a series of patients with family members at the hospital’s New Brunswick facility. For the past few years I’ve produced a video profiling the new president of the New Jersey Bar Association. We had a great time attending his firm’s St. Patrick’s Day party followed by a series of interviews in Red Bank and New Brunswick.